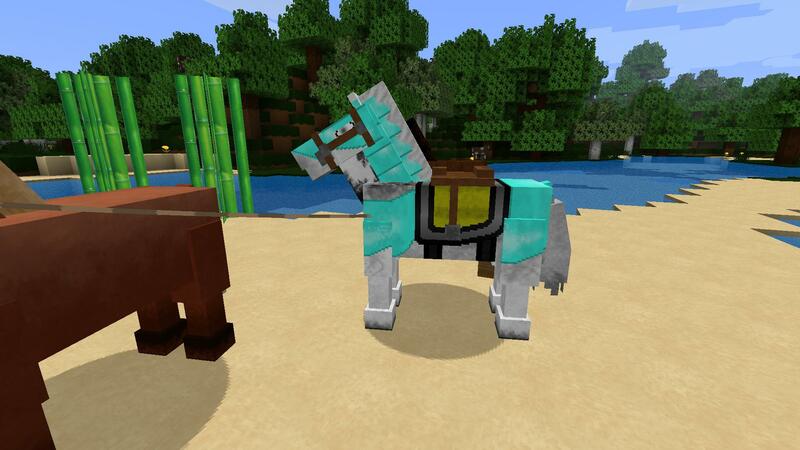 Home › Minecraft › Green Lightning 1.0 – Horses! Green Lightning 1.0 – Horses! There’s a new update for my Minecraft resource pack! 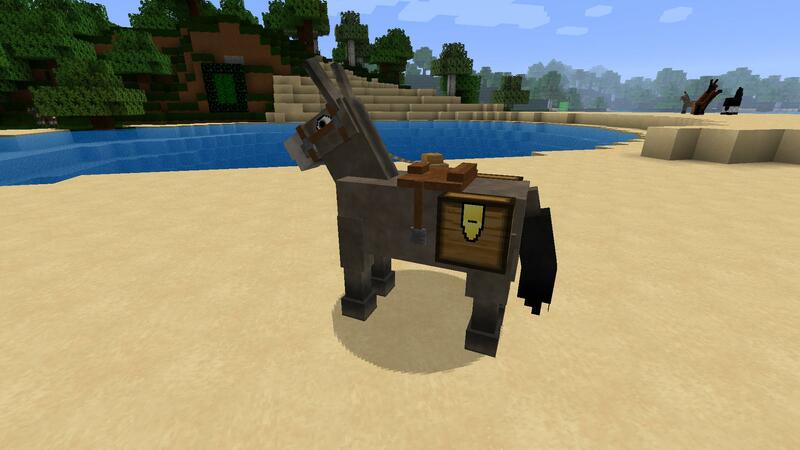 Minecraft 1.6 features horses and so does my resource pack! Here are some new blocks. On the left you can see hardened clay compared to normal clay. In the center there are some hay bales. 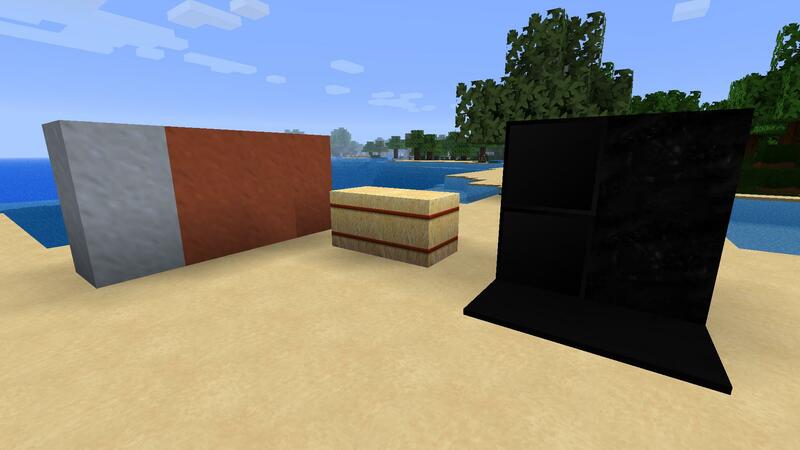 And on the right you can compare coal blocks (left), bedrock (right) and black wool (bottom). And last but not least, here are some new items. From left to right: name tag, lead, coal, clay, lapis lazuli, iron horse armor, gold horse armor, diamond horse armor and a saddle. 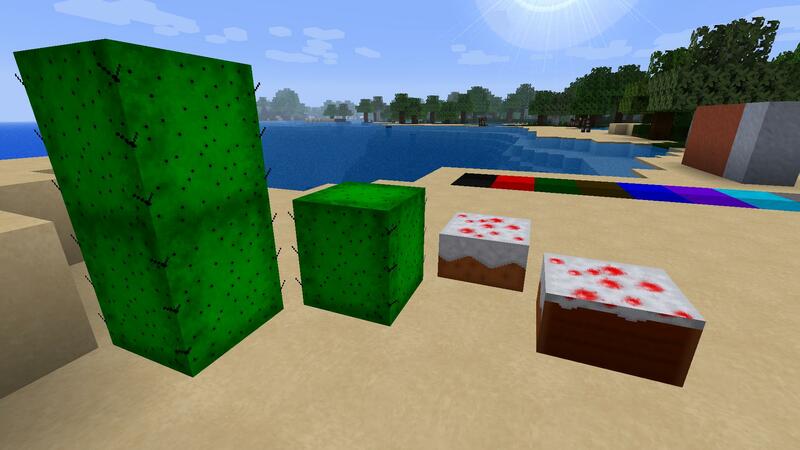 Download version 1.0 for Minecraft 1.6.1 from MediaFire. « What Is a Minecraft Resource Pack?